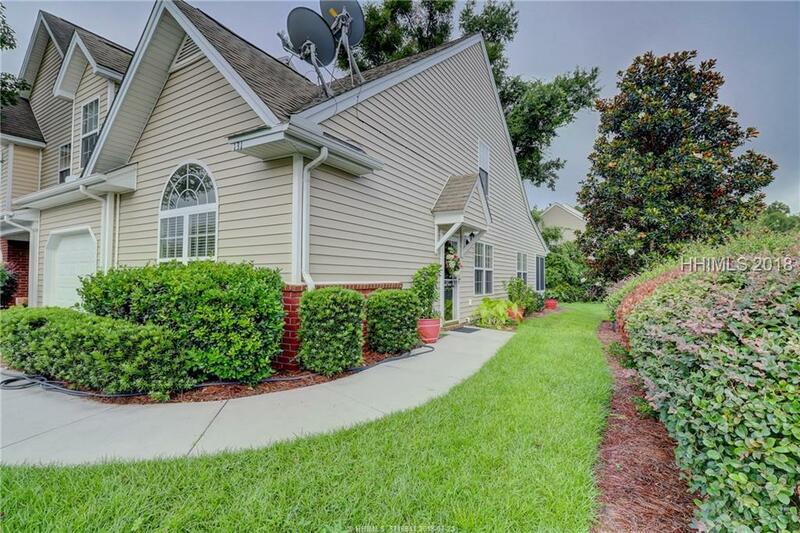 Pristine end-unit townhome in Palmetto Pointe! 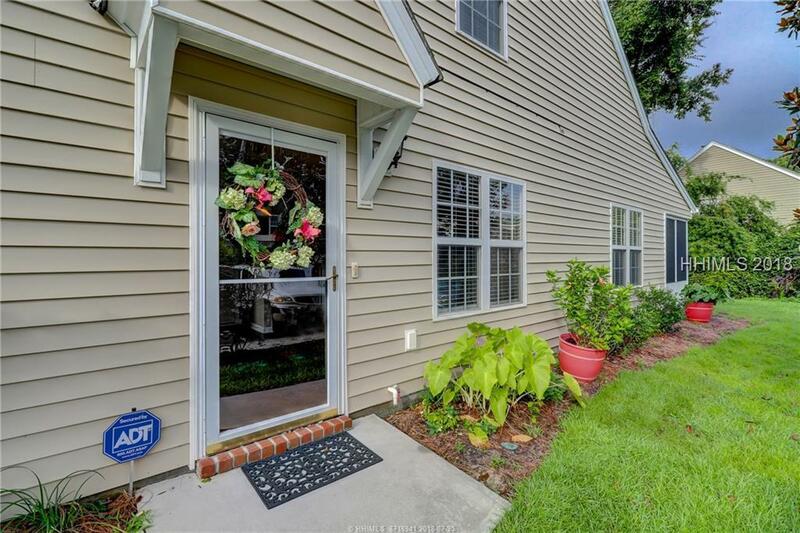 Meticulously maintained w/3 full bedrooms, 2.5 baths & an enclosed porch. Spacious kitchen offers granite countertops, newer stainless steel appliances and a large arched window for added natural light. 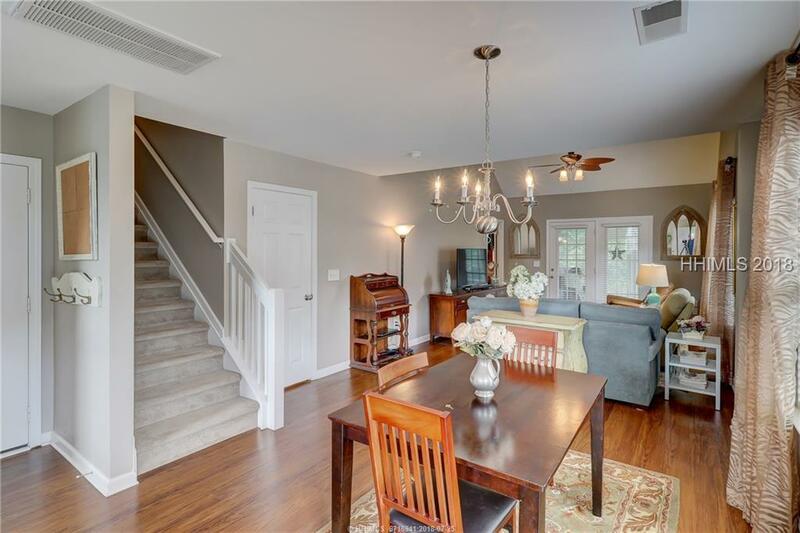 1st floor owners suite offers a vaulted ceiling, large shower & walk-in closet. 2nd floor features 2 guest bedrooms w/walk-in closets & a shared full bath. Spend your evenings relaxing on the enclosed porch with wooded views. 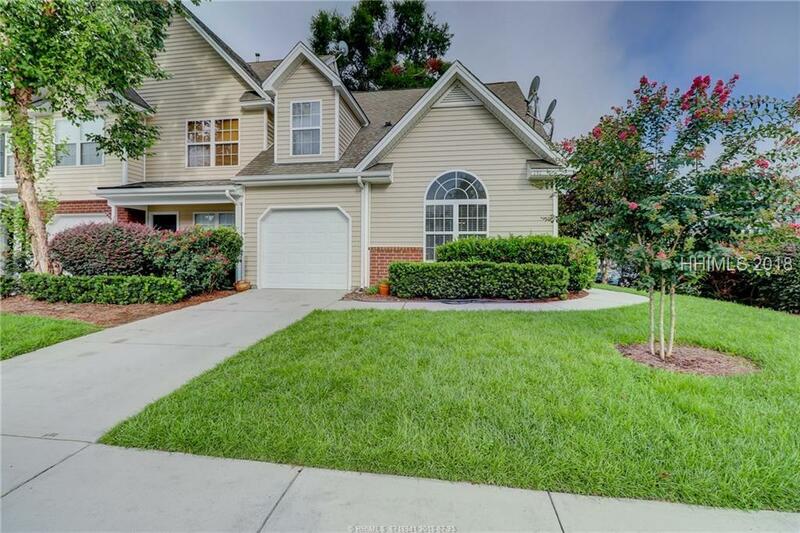 Additional features include high vaulted ceilings, freshly painted throughout, a 1-car garage & corner location. Pritchardville Elementary School is just a short walk away!